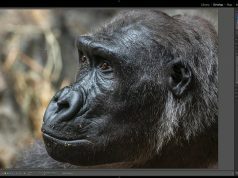 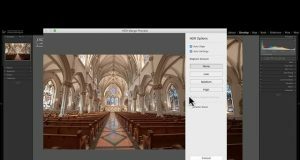 In this video I demonstrate how to install Lightroom Profiles. 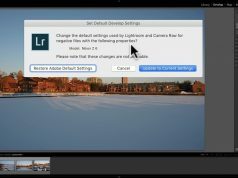 Note that this functionality was introduced in Lightroom version 7.3. 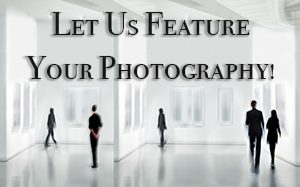 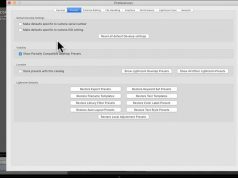 If you have an earlier version of Lightroom, you cannot install custom profiles.